In this kids' biography, discover the inspiring story of Helen Keller, who overcame the odds by learning to understand and communicate with the world. Helen Keller lost her sight and hearing due to an early childhood illness and spent the first 6 years of her life unable to interact with other people. She remained isolated from the outside world until Anne Sullivan came to work as her teacher. 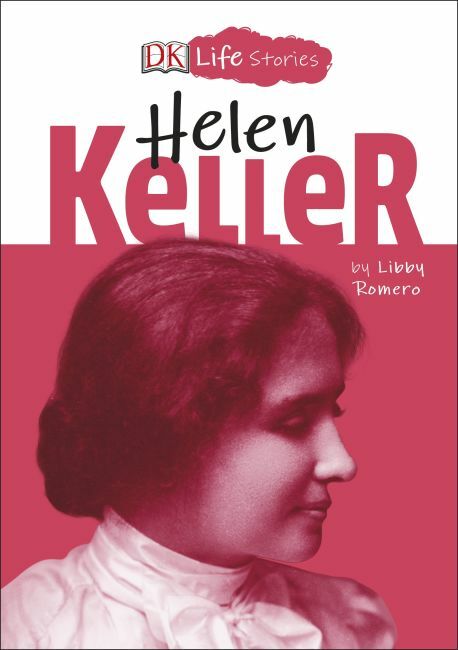 In this biography book for kids ages 8-11, learn all about Helen Keller's amazing life and achievements - how she learned to read Braille and speak, go to college, write books, and ultimately revolutionize the world through her activism on behalf of the deaf and blind.